Tori has been pursuing her dream of working with horses since the age of five. She has been a member of the Stil Waters team for over ten years. 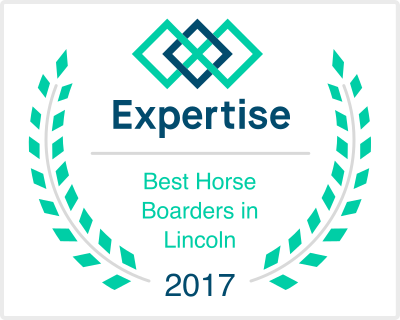 Tori has an extensive background in competitive dressage, as well as over five years experience as a riding instructor. 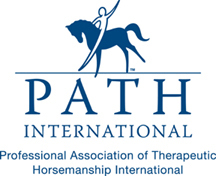 Tori attended a training course in the summer of 2016 and achieved her certification through the Professional Association of Therapeutic Horsemen. She enjoys teaching both therapeutic and able-bodied riding lessons as well as riding and training horses for her clients. 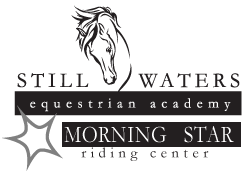 As the program director of the Morning Star Riding program, Tori is always open to share her knowledge of horsemanship with others. She can be contacted at tori@stillwaterseq.org.